1. Pia Wurtzbach made a comeback to Miss Universe as one of the judges. Our very own Miss Universe 2015 looked stunning in a red leg-baring Michael Leyva number that showed off her curves, punctuated by a matching pop of red on her pucker which she complemented with her dark long locks' Old Hollywood waves. 2. This year’s selection process for Top 16 was modified to ensure diversity. This year's Top 16 were chosen as follows: four contestants from the Americas, including North America, South America, and the Caribbean; four contestants from Europe; four contestants from Africa, Asia, and Oceania; three wild card contestants and one fan favorite. 3. Rachel Peters made it to the Top 16 as a wild card. Perhaps one of the most mindblowing moments of the competition, the entire country waited with bated breath for Miss Philippines to be called in the Top 16. The slots were being filled one by one, until finally, when the wild cards were announced, Rachel’s name was first on the list. Whew! 4. Cambodia, Laos and Nepal made their Miss Universe debut this year. For the first time in Miss Universe history, Miss Cambodia By Sotheary, Miss Laos Souphaphone Somvichith, and Miss Nepal Nagma Shrestha proudly represented their countries in the prestigious beauty pageant. Once again, history has been made! 5. Miss Japan bagged the Best in National Costume award. Despite not making it to the Top 16, Miss Japan Momoke Abe made it as one of the evening's winners as she took home the Best in National Costume award. Inspired by both the kimono and the Japanese samurai warrior, her traditional costume wowed the judges with an impressive transformation that happened right onstage. 6. Fergie looked G-L-A-M-O-R-O-U-S in Balmain. Fergie fired up the stage in a sparkly, body-hugging black and silver mini dress during the evening gown competition. Needless to day, she looked amazing as she performed A Little Work, no doubt stealing some of the night's thunder. 7. Rachel Peters killed it in her Val Taguba evening gown. Some were afraid that the leaked photos of her evening gown online might take away the element of surprise, but Rachel slayed it nonetheless!  Our Miss Philippines looked gorgeous in Val Taguba's impeccably beaded, bluish gray creation that showed off her long gams as she walked onstage. 8. Philippines was not able to advance to the Top 5. Rachel did her country proud by making it far into the competition. Albeit a consistent crowd favorite (even Ashley Graham publicly announced that she was rooting for Rachel! ), our Miss Philippines ended her Miss Universe journey in the Top 10. Included in the Top 5 were South Africa, Venezuela, Thailand, Jamaica, and Colombia. Still, making it to Top 10 is no easy feat. Congratulations, Rachel! We are very proud of you! 9. The Top 3 were asked the same question in the final Q&A portion: "What quality in yourself are you most proud of and how would you apply that quality to your time as Miss Universe?" We knew it was going to be a tough call for the judges because all three of them nailed this round with their respective answers. Don't believe us? You can read the complete transcript of the Miss Universe 2017 Q&A portion here. 10. 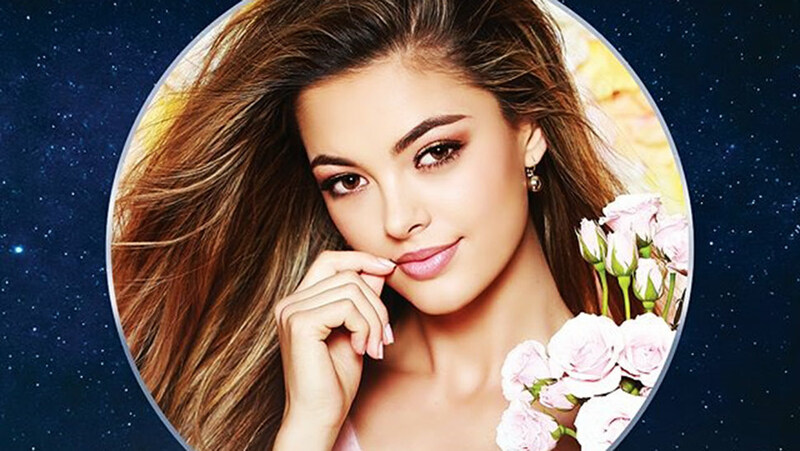 Miss South Africa won Miss Universe 2017. Ultimately, it was Miss South Africa who has been crowned as this year's Miss Universe. Congratulations, Demi-Leigh Nel-Peters! You deserve it.